Premium Engineering offers a wide model range of cryogenic ASUs. The ASUs are designed using the latest innovative technologies which not only provide high energy efficiency but also give the user the option of various operating modes within the framework of one ASU. All our ASUs can be adapted to specific industrial application, according to the customer’s requirements. ASUs produce gases with the lowest possible content of impurities (special purity products). ASUs can produce several gases simultaneously (this is known as complex separation). Cryogenic ASUs offer the customer a choice between gas and liquid output. Implementation of various operating modes within the framework of one ASU with a wide range of product specification. 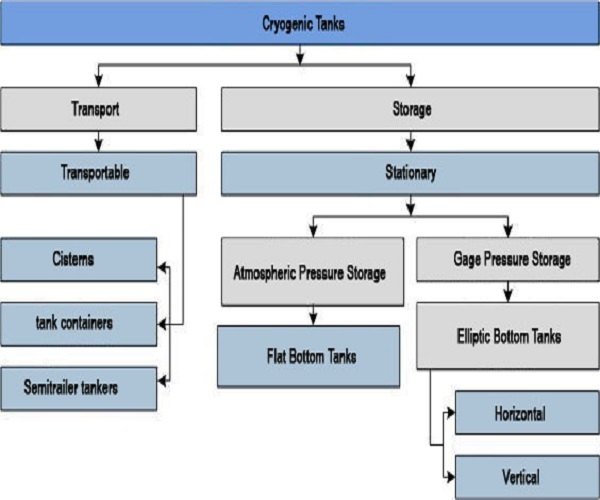 ASUs implement highly efficient cryogenic cycles, such as LP cycles with an expander, «two-pressure» cycles, and cycles with an independent circulation loop. Also, they use the boosting of the flow in the booster part of the turboexpander to increase the cooling capacity of the cycle without any additional power consumption. 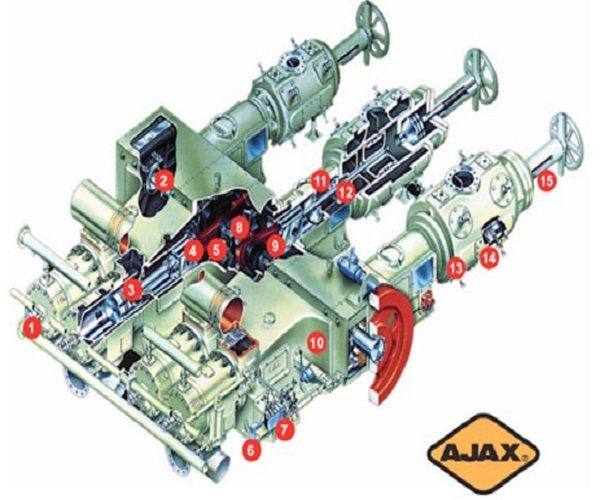 The pressures of the cycle are optimized owing to the thermodynamic efficiency of the process and the availability of the most efficient and reliable equipment, including compressors. Hydraulic fuel control system: for optimum fuel efficiency. Babbitt sleeve and/or Double-row tapered roller bearings: for maximum loading in extreme application conditions. Power cylinders: two-cycle, low-BMEP, chrome-plated, with fewer parts for less maintenance. Require no gas control valves. Crosshead guides: absorb (relieve) crank stresses on the cylinder and prevent contamination of lube oil in crankcase. Splash lubrication system: no oil pump, filter or cooler required for main and connecting rod bearings. Oil-bath lubrication system is sealed from combustion process in the cylinders. Reliable ignition: solid-state, time-based ignition system without distributor. Efficient lubrication: force-fed lubrication system for power and compression cylinders, with lube point injection and divider block. Crosshead structure with Babbitt facing at both the power and the compressor ends. Crankshaft and Connecting rods: closed-die forged in precision dies. Crankcase: ribbed, cast iron construction for durability. Distant piece (intermediate casing): API-Type II extra-length design for easy rod packing maintenance. High rod load and cylinder working pressure: full-load operation through a variety of compression ratios up to 6:1 per stage. Compressor cylinders: large gas passages and valve flow areas for high efficiency. Cylinder clearance/loading regulation: manual, hand-wheel type, variable-volume extra clearance pocket with indicator allows the cylinder unloading without de-pressurizing.